Guaranteed Free of all known Genetic Defects. 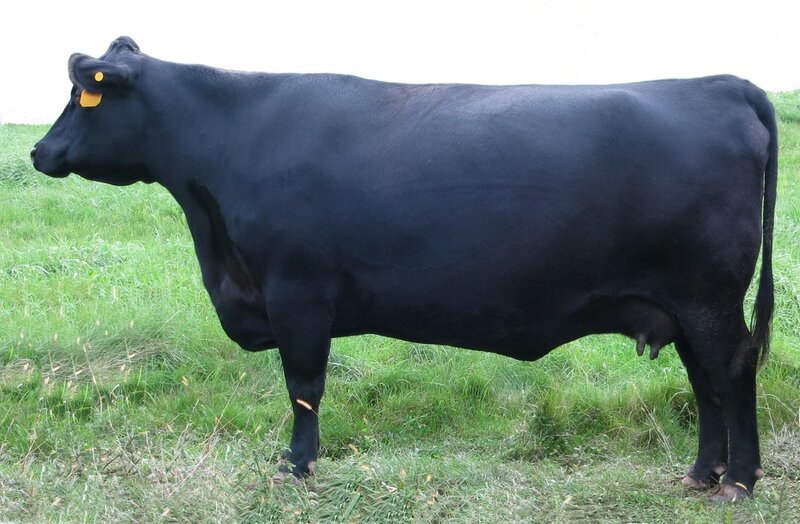 Her rock solid Pathfinder pedigree parades 4 generations of Uninterrupted Donor Cow influence representing the Best In Our Herd going back to 2003 with the first flush to her Great Great Grand Dam ( easy fleshing) C F F New Design 036 1367. 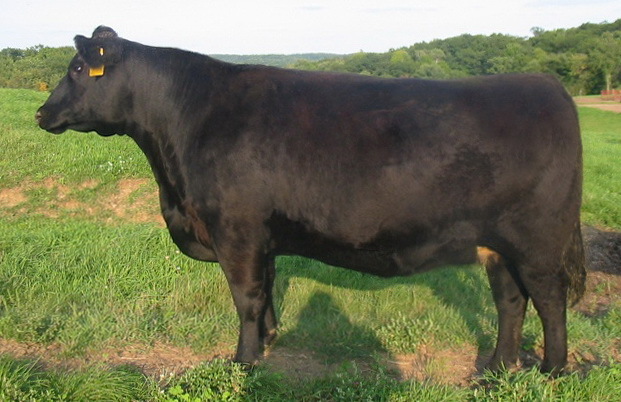 Her Grand Dam is an Embryo Transfer cow out of Pine Hill Becka 213T, one of our cornerstone Donor cows.Grand Dam’s (Pine Hill Becka 213T) IGENITY® DNA Profile scores her in the top percentile for all important traits. She shows a Production Record of 4 @ 100 Birth Ratio, 4 @ 104 Weaning Ratio, 4 @ 105 Yearling Ratio, 5 @ 103 IMF Ratio, 5 @ 105 RE Ratio. 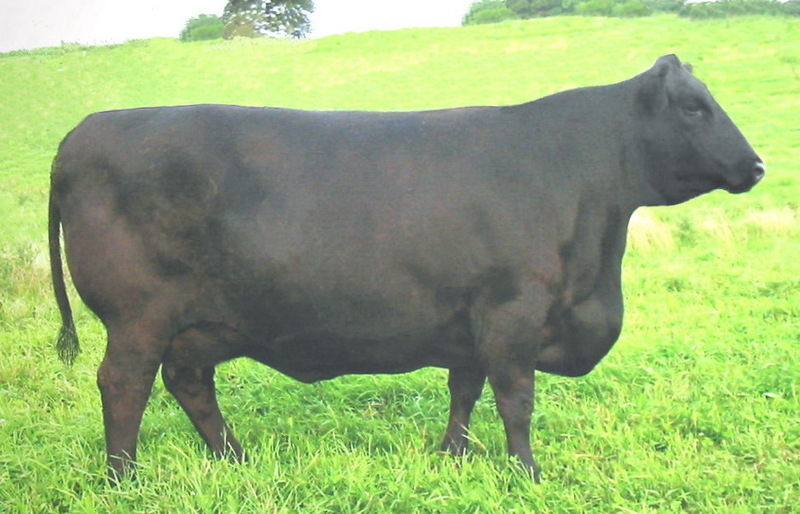 A thick-made, high volume cow that transmits her outstanding phenotype on to her calves. Click Here American Angus Assoc. page, then click "search"
Sire: S A V Final Answer 0035. An extreme calving ease Genex sire. The breed’s No. 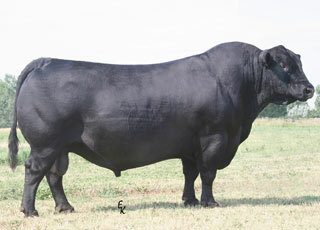 3 registration sire for 2011 and the well deserved No. 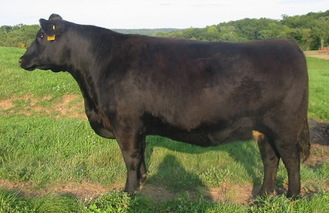 1 registration sire in the breed for 2012. 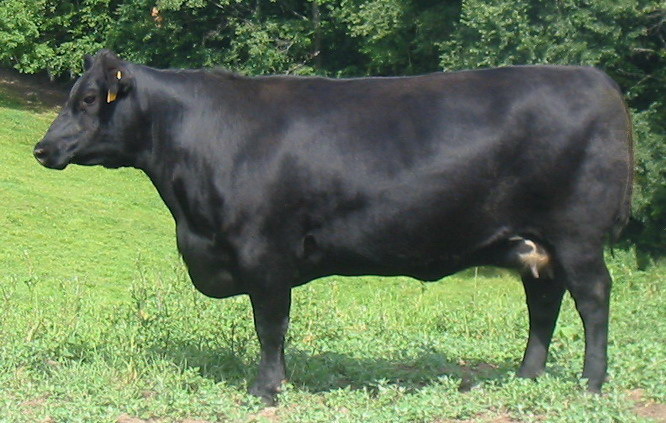 At 14 years of age, Final Answer is siring long lasting females that are deep ribbed, easy fleshing and possess beautiful udders. 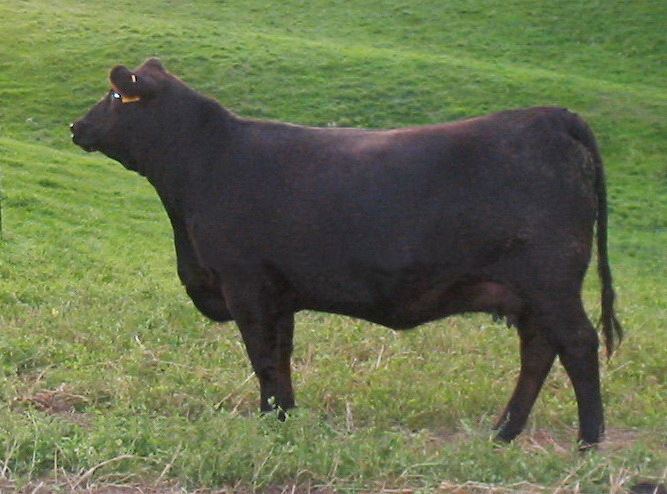 The proven calving ease sire that bends the growth curve to offer exceptional performance, maternal strength and carcass quality. 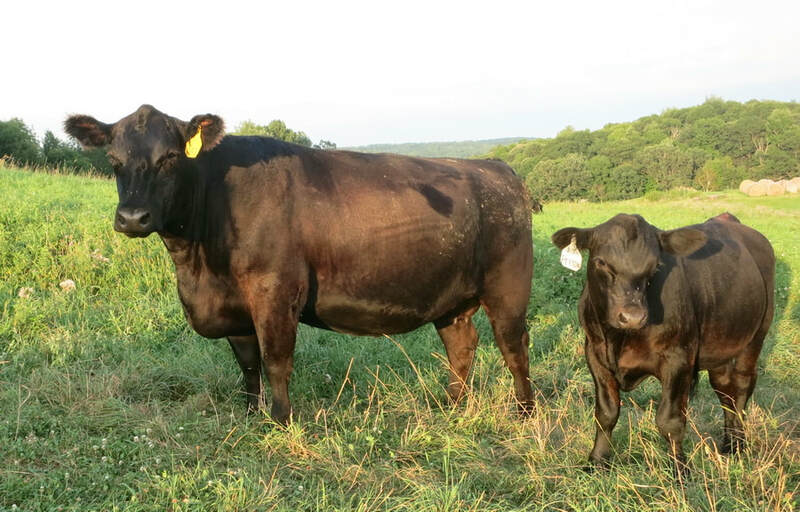 Final Answer sires more body depth, muscle and real fleshing ability than most calving ease sires.